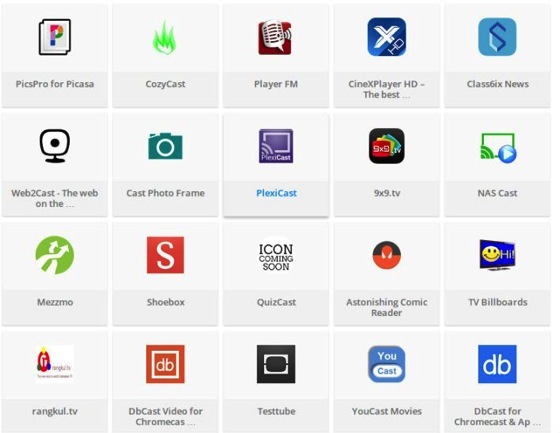 Google’s Chromecast website is now listing more than 400 apps and counting that are capable of casting content to the TV screen. This entry was posted in Gear/Equipment, Hardware, New Media, Shared, technology. Bookmark the permalink.